A Russian company has released a Windows application that claims to rip UHD Blu-ray discs. 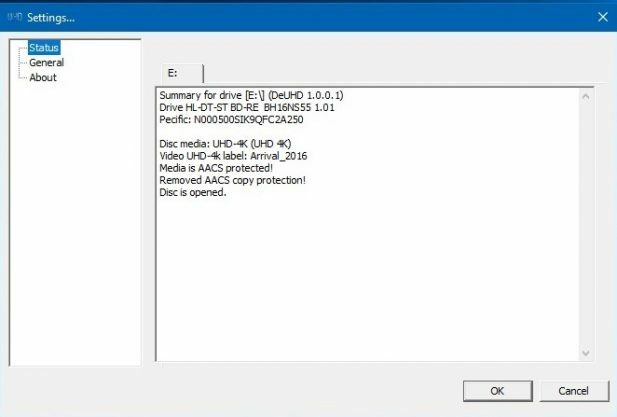 The tool, dubbed 'DeUHD,' currently supports a limited number of drives and discs but is the first commercially available application to decrypt AACS 2.0 protected discs. While there is no shortage of pirated films on the Internet, Ultra-high-definition content is often hard to find. Not only are the file sizes enormous, but the protection is better than that deployed to regular content. Protected with strong AACS 2 encryption, it has long been one of the last bastions movie pirates had yet to breach. This year there have been some major developments on this front, as full copies of UHD Blu-Ray Discs began to leak online. While it remained unclear how these were ripped, it was a definite milestone. Now, there’s another breakthrough to report on. Russian company Arusoft has released a new commercially available tool called DeUHD which claims the ability to rip UHD Blu-ray discs. “It is a tool to decrypt the UHD disc, like remove the AACS 2.0 protections,” the company states. The software works on recent Windows operating systems and is compatible with a limited number of UHD drives, including the LG WH16NS60 and Buffalo BRUHD-PU3. The list of supported UHD Blu-rays is not exhaustive but includes a few dozen popular movies such as Arrival, John Wick: Chapter 2, Passengers, and Terminator Genisys. New titles are added on a regular basis, the developers promise. 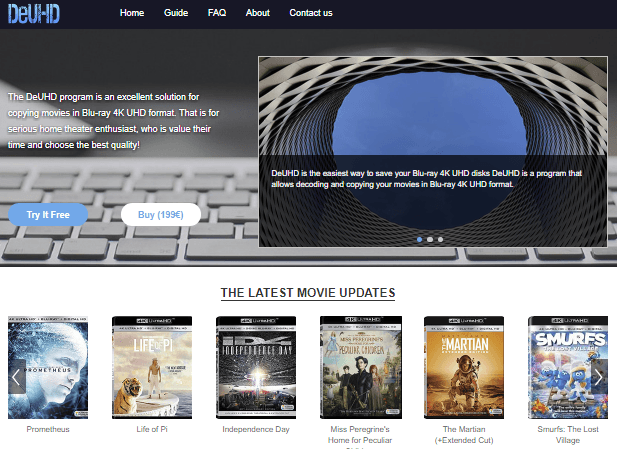 TorrentFreak reached out to a source who tested the software with the supported LG BE16NU50 drive and three of the listed movies, but this didn’t work. This could mean that there are still some issues that need to be ironed out. The developers are adamant that their software works as advertised, and have published a detailed guide on their website. It’s not clear whether AACS 2.0 has indeed been cracked. The DeUHD team informed MyCE, who first reported on the tool, that they see it as such. In any case, the tool promises to successfully decrypt UHD Blu-ray discs, which is quite an achievement by itself. That said, the DeUHD software doesn’t come cheap. A lifetime license is currently selling for €199. Those who want to try it first to see if it works for them can download a free trial. This trial is limited to decrypting roughly 10 minutes of a single disc. 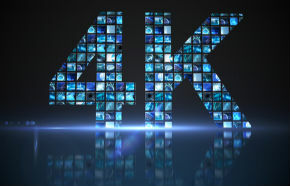 Interestingly, a handful of new UHD releases were published by the group HDRINVASION in recent days, most of which are also supported by DeUHD. Whether there’s a connection between the two is unknown at this point.